The application of a process by electric current to the chest wall to control heart fibrillation is called defibrillation. It is a treatment for life threatening cardiac arrest .especially ventricular tachycardia. The process delivers a dose of counter shock to the heart. It is based upon the understanding that contraction of the heart and the resulting circulation is under the control of the electrical conduction system of the heart. It can be external, depending on the type of device used. A defibrillator is a device that gives a high energy electric shock to the heart through the chest wall to someone who is in cardiac arrest. 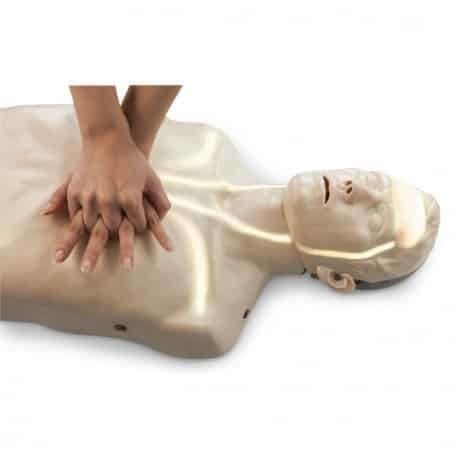 This high energy shock is called defibrillation or defibrillateur and it's an essential life saving step in the chain of survival. The condition leadingup todefibrillation brings changes in human heart. At that time the heart is fibrillating and pumping blood very inefficiently. When heart is fluttering quickly, irregularly and unsynchronized manner, this process may help the patient in some cases. The upper right corner and the left corner of the thorax surround the heart and and when the process is going on, they deliver the greatest voltage along the length of the heart. The voltage splashes throughout the entire body. The voltage passes through heart muscle, depolarizes a strong contraction of those muscles. Then it is followed by re polarization to restore the normal heart rhythm. 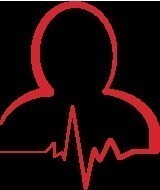 The person having ventricular fibrillation needs treatment as soon as possible to prevent death. It can act like a pacemaker and bring the patient’s heart rate towards normalcy. An implantable cardioverter defibrillator is a device that keeps track of patient’s heart beat. So that if necessary an electric current may be send through this device.